While I am still all sorts of smitten with my a-wee-bit-shorter-than-my-shoulder-length tresses, I can't help but feel a little nostalgic for the days when I could toss my hair into any 'do. 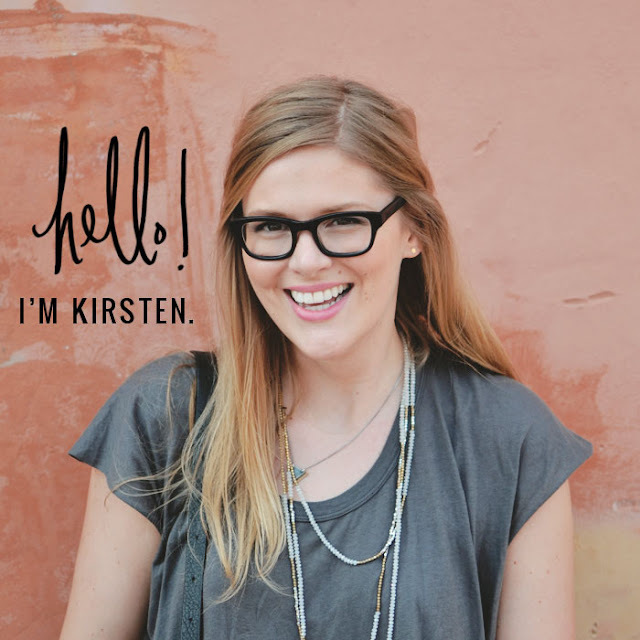 Cascading braids, flowing waves, loose chignons, the ever-popular top knot....what's your go-to hair style? 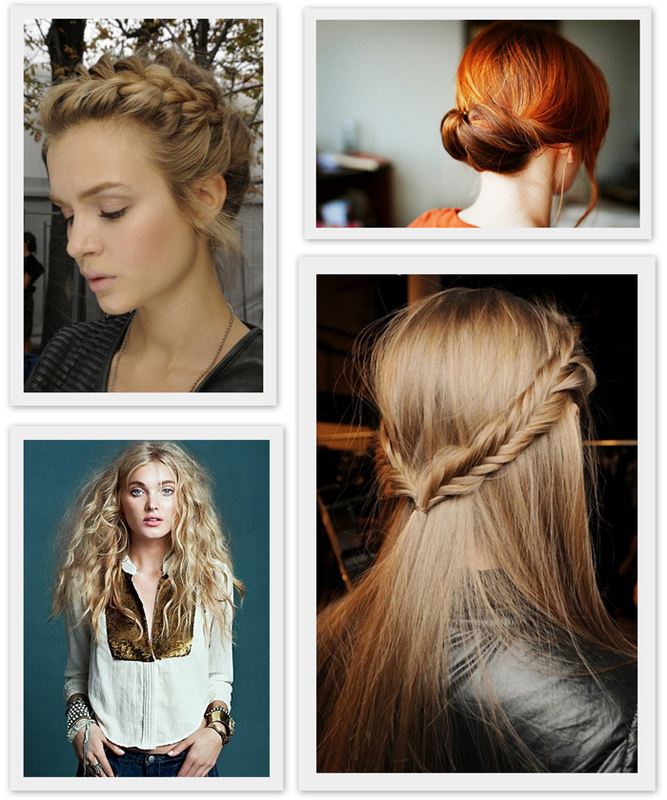 For more hair inspiration, check out my board on Pinterest. Oh, and P.S....I am obsessing over that gorgeous shade of red above. I love the red too! And my hair had to get chopped after an incident with an 'ombre' experiment...I wish it was long again! I am currently in the in between stage. I feel like I have been trying to grow my hair out for 2 years! Unfortunately I had a bad experience with a hairstylist and my poor hair has been in recovery every since. But my main inspiration for long hair are the gorgeous up-dos, high buns, long loose braids, beautiful waves.....just like the pictures!